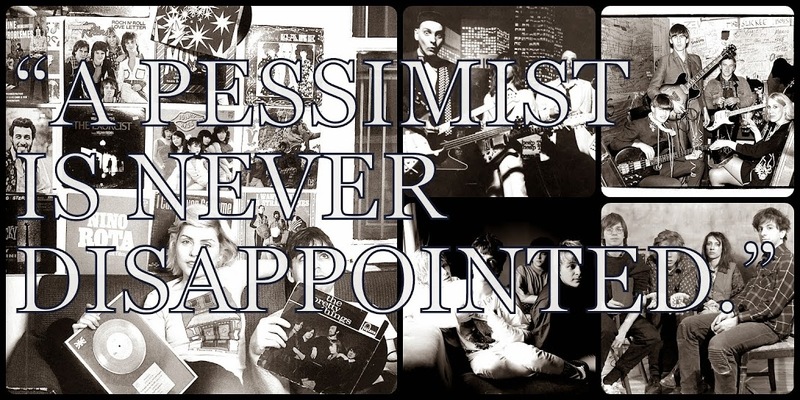 A Pessimist Is Never Disappointed: Oh My! Live in London Tomorrow Night! Those of you in London should head over to Shoreditch to see Alex and Jade -- Oh My! -- live at the Electricity Showrooms tomorrow night, 4 November 2011. 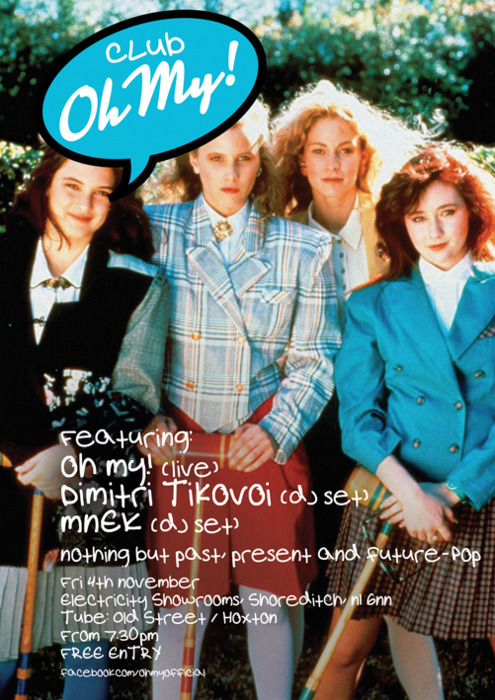 Here's the video for the insanely catchy "Dirty Dancer" from Oh My!